Jitendra Kutmutia, fondly known as Jitubhai, pursues traditional farming practices but is a progressive and scientific farmer. I had earlier written about him following a visit to his Nisarga Farm, few kilometers from Malegaon, last year. Hundreds of farmers from Maharashtra, Andhra Pradesh, Karnataka and even some from abroad visit his farm and stay in the tents for couple of days to return to ideas to pursue organic farming and make the world a better place—by feeding themselves and others growing fruits and vegetables using age-old methods but now forgotten. A method, the present day world, knows as organic farming. Just yesterday he sent me a report of a chemical analysis of Moringa (Drumstick tree) leaf powder and its fruit which validates their nutritional strength. Nashik-based Ashwamedh Engineers & Consultants C.S.L., Laboratory Services Division carried the chemical analysis on samples provided by Jitubhai. Here are the figures. Doesn’t this once again say with authority that you should include Moringa Leaf Powder in your daily diet? 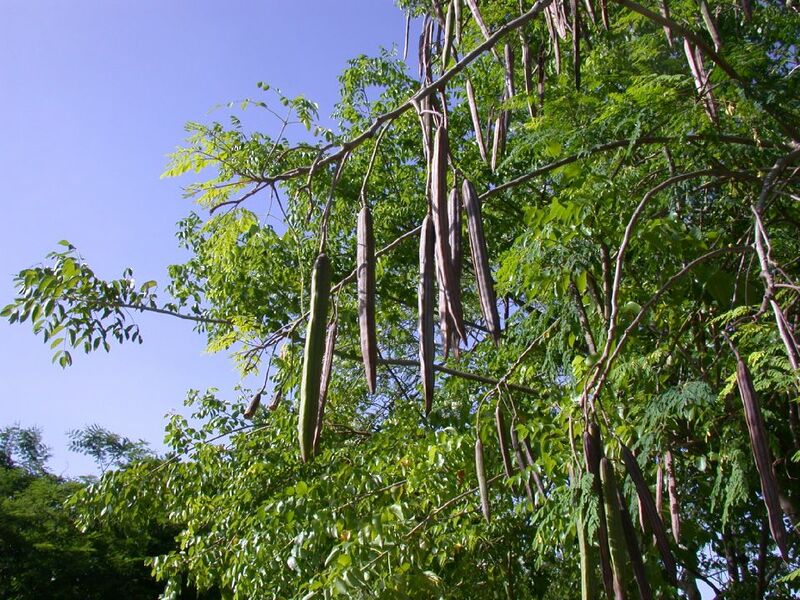 That Moringa Leaf Powder is more nutritious than the fruit: for it contains Betacarotene. Just 10g a day can keep the doctor away.